Move over Lulu Lemon, Adidas is giving you a run for you money in the competition for stylish athletic gear. 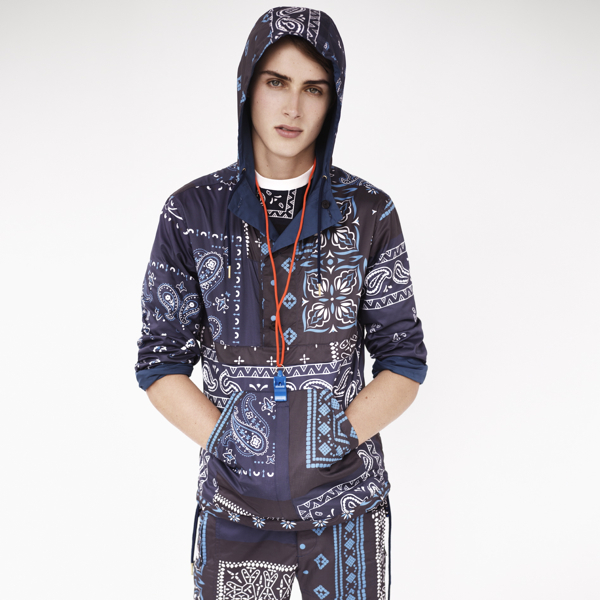 And what better collaborator than the trend-setting folks over at Opening Ceremony? To celebrate the 2012 Summer Olympics, Adidas Originals and Opening Ceremony (quite a perfect brand name for the occasion!) created a premium capsule collection that reinterprets the sports brand’s iconic silhouettes. The clothing is a little more streetwear versus athletic gear (I can’t see myself running a few miles in a collared neoprene halter top, a peplum short sleeve top, nor a zip-front dress… you can see what I mean below), but the fashion-forward garments were purposely intended to meld the aesthetics of the two brands. The collection is currently on sale at Opening Ceremony’s pop-up store in London’s Covent Garden, as well as in their NYC locations. 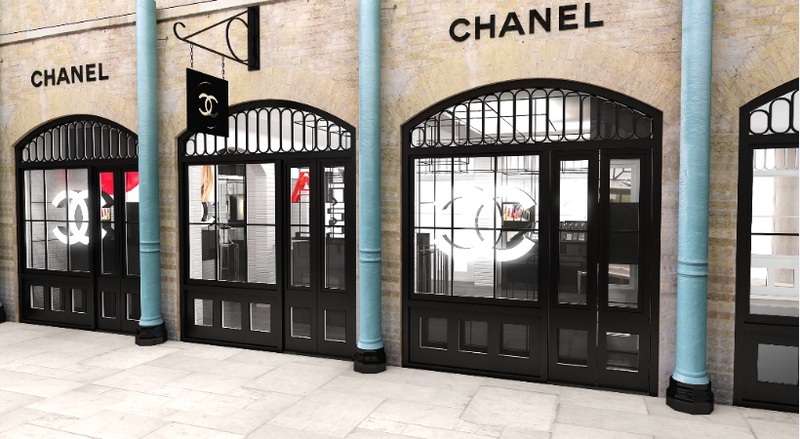 As the world’s attention turns to London and international jetsetters flock to the city for the 2012 Summer Olympics, which begin next week, the fashion world is hoping to get in on the action by focusing their attention on UK-based retail locations. 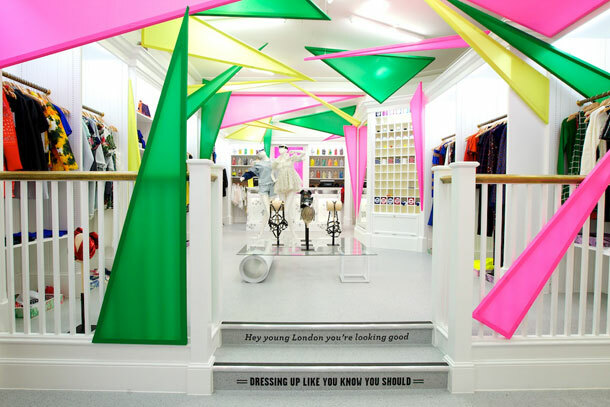 Opening Ceremony, the trend-setting retailer with locations in New York and Tokyo, had to get a bit creative to capitalize on the influx of travelers to London since their new Covent Garden outpost was not set to open until the fall. The solution? Opening a temporary pop-up sore a few blocks down from their permanent space. OC owners Humberto Leon and Carol Lim collaborated with some of their favorite designers on limited-edition capsule collections exclusive to the pop-up store, many of which were created with an Olympic theme (see a few of the looks on their website here). Designers in this category include Norma Kamali, Band of Outsiders, House of Holland, Delfina Delettrez, Pamela Love, and Proenza Schouler. 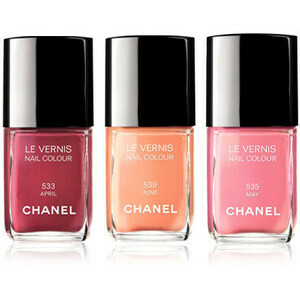 Other collaborators, such as Chloë Sevigny, brought back some of their best-selling items from previous partnerships with the store. See pictures of the brightly-accented store below! 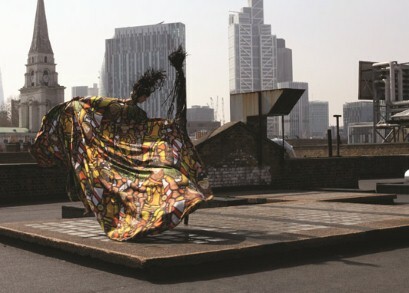 The British Fashion Council in partnership with the Bazaar Fashion Arts Foundation has enlisted nine artist and fashion designer pairings to create unique artworks to be displayed this summer during the 2012 Olympics in London. The program, entitled “Britain Creates 2012: Fashion + Art Collusion,” launched in late June and runs through September 9th. Only one set of partners created a wearable garment for the initiative. Giles Deacon and conceptual artist Jeremy Deller constructed a full-body running suit with flowing train, accompanied by a leather-lashed staff and a crested headdress of leaves and feathers, skillfully blending elements of Olympic history with runway-worthy features. 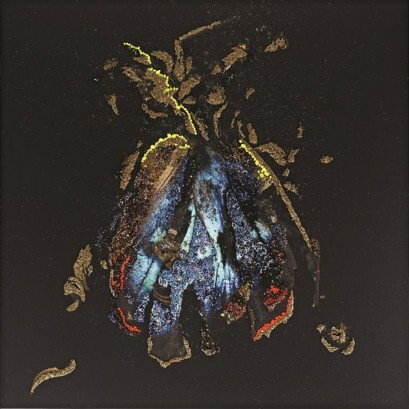 In another piece, Matthew Williamson teamed up with Mat Collishaw to update one of the artist’s crushed butterfly paintings. The fashion designer embellished the broken butterfly with panels of beading and gems. Additional designer-artist pairings in the program include Hussein Chalayan and Gavin Turk, Paul Smith and Charming Baker, Stephen Jones and Cerith Wyn Evans, Mary Katrantzou and Mark Titchner, Nicholas Kirkwood and Simon Periton, Peter Pilotto, Christopher De Vos and Francis Upritchard and Jonathan Saunders and Jess Flood-Paddock. 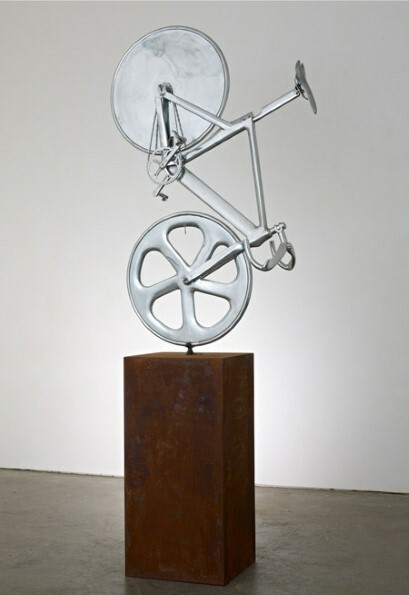 The works will be viewable to the public from July 6-29 at the Victoria & Albert Museum, and then in an installation at Selfridges through August 19th.